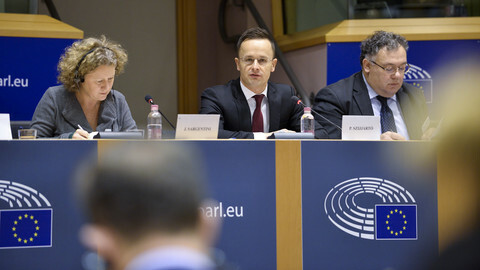 The European Parliament has stepped up efforts to have EU member states examine the state of Hungary's rule of law and democracy, in an unprecedented move by the body. 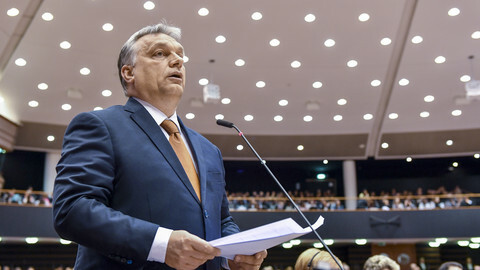 On Monday (25 June) MEPs in the civil liberties committee voted to trigger an EU sanction process against Hungary over violations of the rule of law and a breach of EU values by the government of prime minister Viktor Orban. The vote comes only a week after the Hungarian parliament passed a law that criminalised NGOs that help asylum seekers, and a constitutional amendment creating a parallel court system. 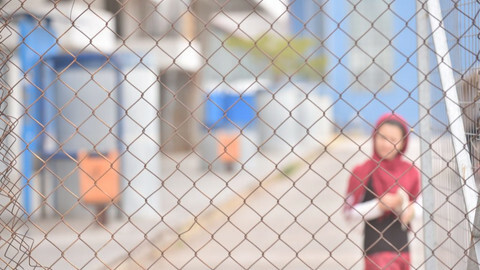 Both measures were criticised by rights groups and international organisations. The draft report highlights the concerns over the past eight years, since Orban's Fidesz party was elected, about democratic backsliding, fears about the functioning of Hungary's constitution, concerns about the independence of the judiciary, transparency of state funds and threats to freedom of expression, among other things. 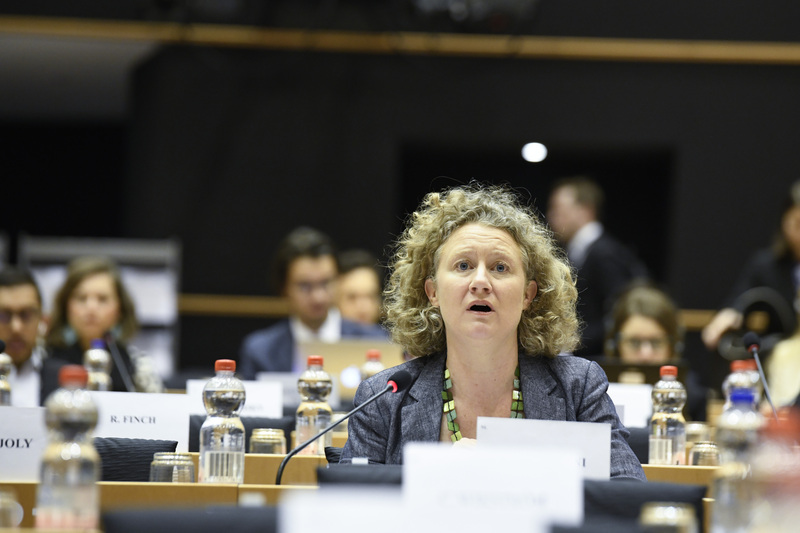 Calling for Article 7 in the draft report was also supported by four other European parliament committees: on womens' rights, constitutional affairs, budgetary control, and culture and education. 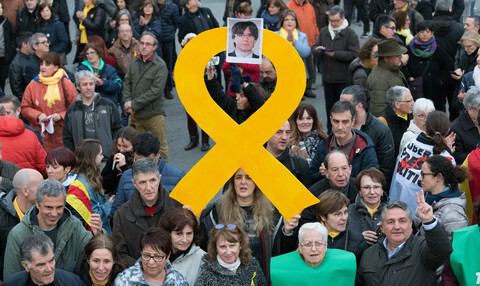 "What the report says, endorsed now by the committee that there is a serious risk of a breach of the rule of law, European values and fundamental rights and that we would urge the council of ministers to start an Article 7 procedure," Dutch Green MEP Judith Sargentini, responsible for the report, told journalists. 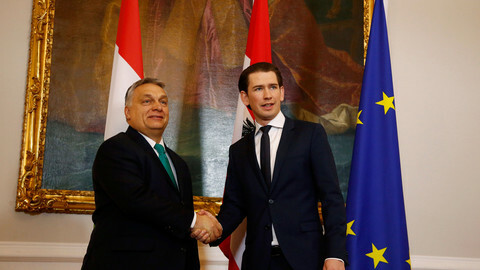 "The council should take this vote as a serious warning that they have to start acting on the situation in Hungary, peer pressure is needed in Europe, where we respect democracy and the rule of law, we expect friends to tell each other the truth," she added. "This report is targeted towards the council, it is supposed to – if I can put it this way – embarrass the council in its inactiveness," Sargentini said. The extensive draft report prepared over a year by Sargentini received 37 votes in favour and 19 against. MEPs from Fidesz's party family, the centre-right European People's Party, which has been sheltering Orban from criticism for years, were split down the middle. According to documents seen by EUobserver, eight EPP lawmakers voted for the critical draft report, while nine voted against it - six of them Hungarian MEPs filling in for absent EPP committee members. 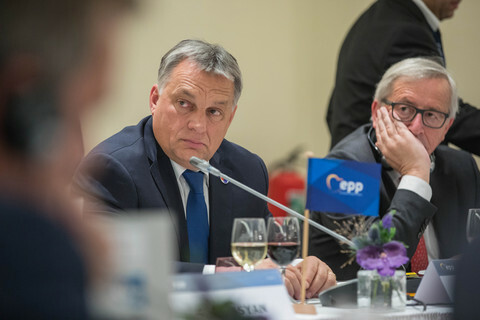 The split highlights the EPP's internal struggle on how to deal with Orban - whose MEPs are needed for the party's majority in the parliament, yet are brazen about challenging liberal European values and rules. Dutch EPP lawmaker Jeroen Lenaers – who voted in favour of the draft report – tweeted after the vote that "the rule of law is under threat in Hungary, and it is no longer just an incident." "The Budapest government has for years crossed the boundaries of European rule of law. Member states should urgently put this on their agenda," he added. Orban dismissed the adoption of the report, and described it as a "Soros report". Orban has been running a smear campaign against the Hungarian-born Jewish billionaire George Soros. He told a journalist on Monday that the report means that they want to put pressure on Hungary to change its anti-migration policy. The parliament's plenary will vote in September. If two-thirds of MEPs support triggering Article 7, the council has a legal obligation to deal with the issue, determining whether there is a "clear risk of a serious breach" of EU values. A similar sanctions procedure, triggered by the EU commission last December, is underway against Poland, which will give a presentation on Tuesday in front of EU affairs ministers. Under the first phase of Hungary's Article 7 procedure, the council could determine that there is a risk of breach and could adopt recommendations for Hungary. In the second phase of the procedure, the European Council, the forum of EU leaders, may determine the existence of the breach, paving the way for sanctions, such as the suspension of voting rights, a politically impossible course of actions for any member state. 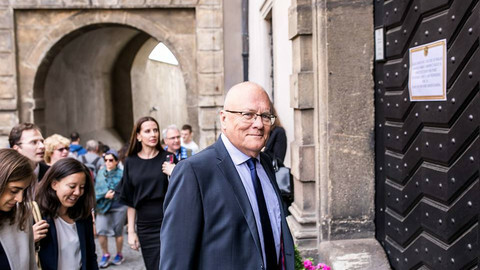 The commission has had several legal battles with Orban's government since the bellicose premier took office in 2010, but has concluded that there is no systematic threat to the rule of law. This is a real moment of truth for Europe's centre-right and its adherence to EU's values of democratic pluralism and the rule of law. 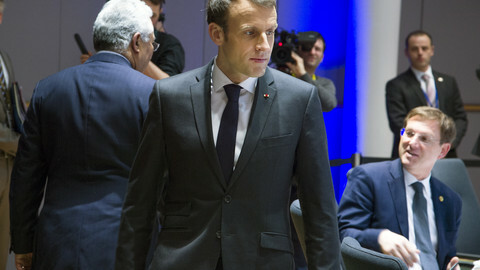 Macron has said he was happy to play "main opponent" to new Hungary-Italy axis of anti-migrant politicians, as EU prepares for next year's elections.